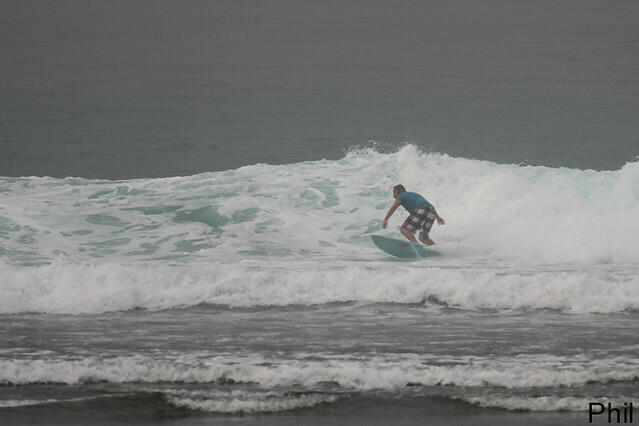 Surf guiding, Green bowl, Bali, Surf report. 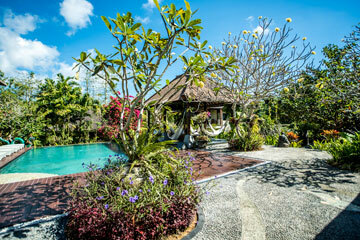 Home » Greenball » Surf guiding, Green bowl, Bali, Surf report. Advanced group surfed Green bowl this morning, waist hight on some sets, light onshore wind. 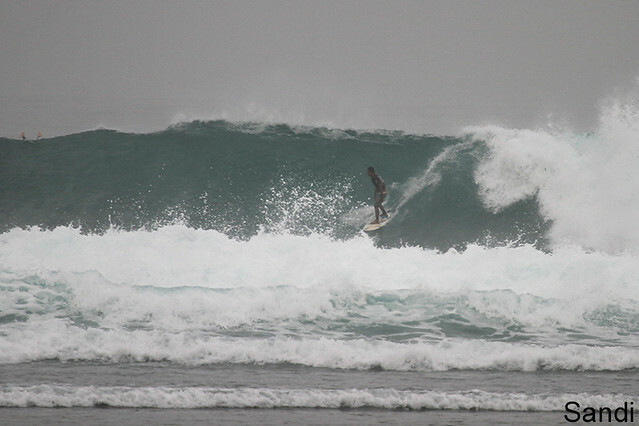 Swell size a bit bigger than yesterday ,super glassy waves, long right everybody had great session,(see photos). 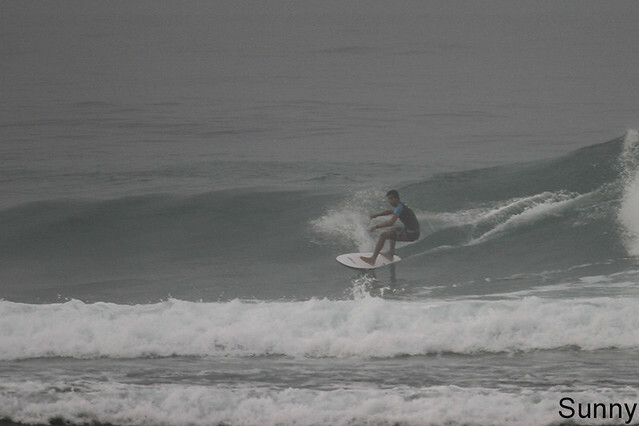 Beginner/intermediate group surfed Padang Padang at dawn this morning. Much cleaner conditions.